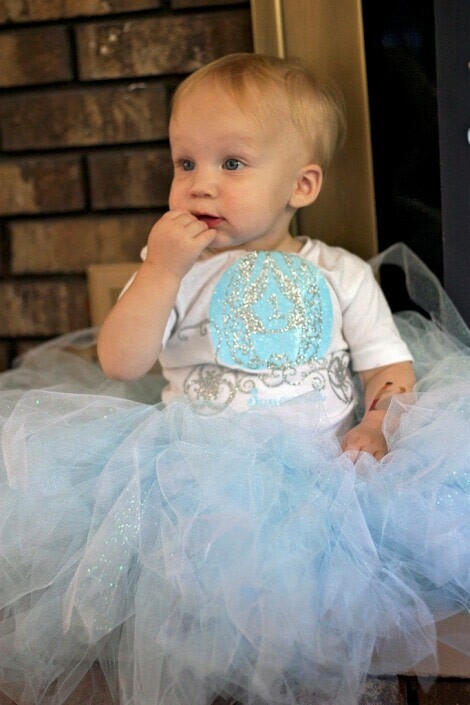 Princess themed party are all the rage for little ones, why not make the perfect outfit for them to wear during? This tutorial gives all the details for creating the entire look - shirt and no-sew tutu - head to toe. And get this, it's so easy! Creating the shirt is as simple as 1-2-3. Cut the design using your Silhouette cutting machine (or other equivalent cutting machine). To ensure the proper size/placement cut first using cardstock. 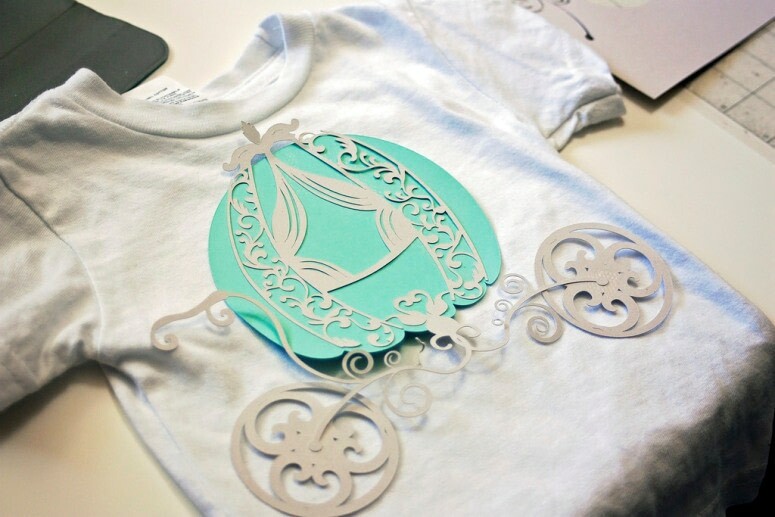 When you are satisfied with the size of the design, cut the design out of Heat Transfer Vinyl (HTV). 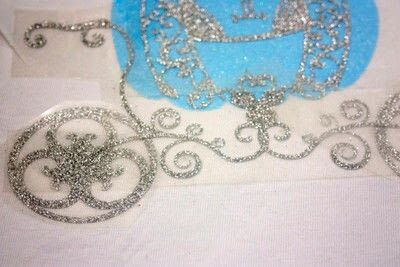 Place the HTV on the shirt and a protective sheet or pillowcase on top. Use an iron to press the design onto the shirt (HINT: Press and hold the iron, do not rub). After the HTV is adhered to the shirt, remove the clear protective layer and viola! The shirt is now complete. Gather your skirt materials. 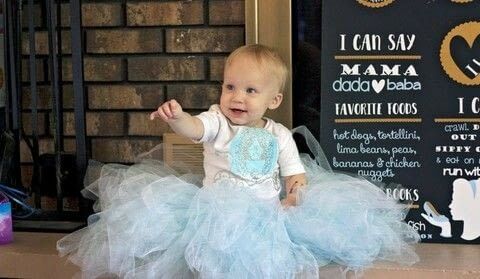 You will need enough ribbon to wrap around the circumference of the hips of your little princess and enough tulle to reach the length desired. 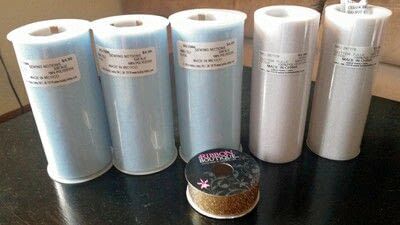 The tulle will be folded in half to create the skirt effect so take that into consideration when determining the amount you will need. Cut the waist ribbon to the necessary circumference. 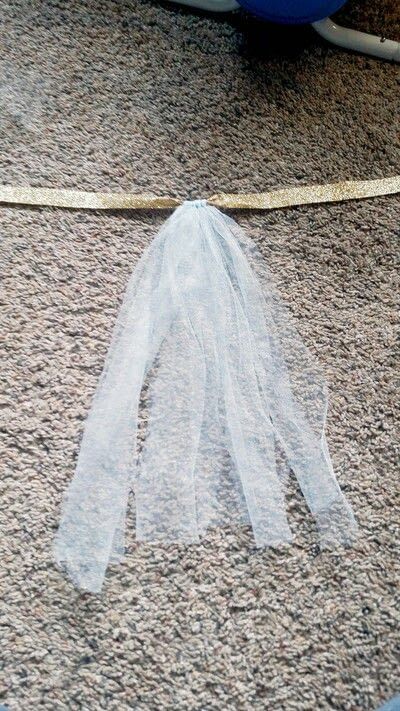 Cut strips of tulle to the desired length (double the length since it will be folded over). 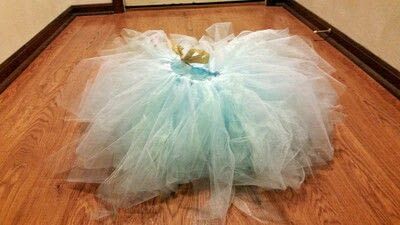 Take one piece of tulle and fold it in half. Wrap the looped (folded) side around the ribbon and pull the loose ends through the loop that is either in front/behind the ribbon. Pull tight! Continue doing this until you have the desired poofy-ness. That is one piece done! Take all the rest of your pieces of tulle and continue this same process from one end of the gold waist ribbon to the other. When you have made it all the way around the entire gold ribbon you will be finished. This will take some time but don't get discouraged - when it's done it will be big and poofy and oh-so-gorgeous! 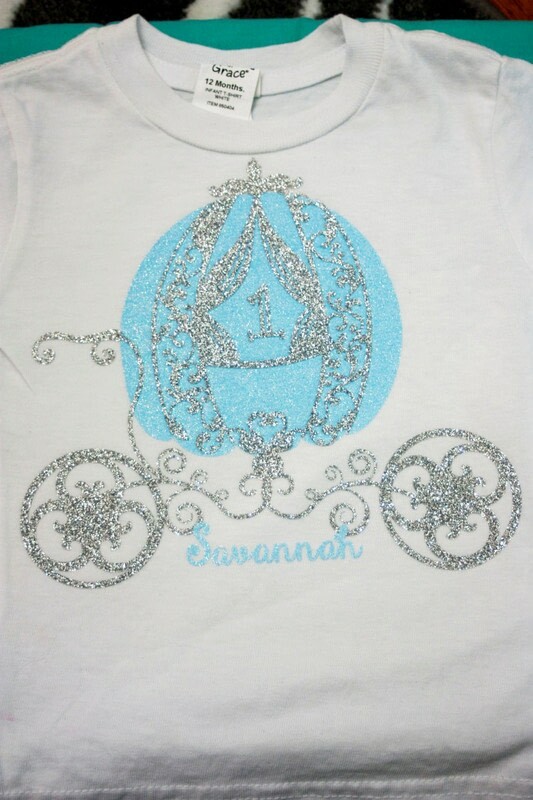 Throw the completed outfit on your little one and celebrate - your princess is just as glamorous as you dreamed!